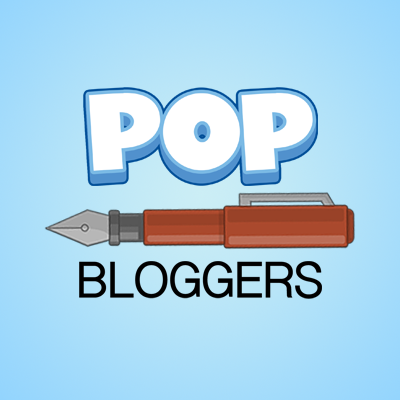 Yes, this is another update to Things You May or May Not Have Known About Poptropica. But, oh boy, I’m not writing that title out again. Thanks for your responses – a lot of you seem to know it all already! Also, slight inspiration for this came from Silver Wolf, who I think was the one to request stuff about the Creators. 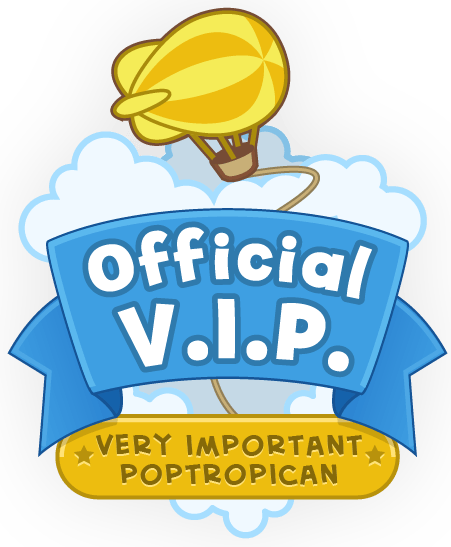 Hope you liked it, SW.
Dr Hare is Hades’ favorite villian, according to Poptropica: The Official Guide. Sir Rebral’s name is a pun on the word “cerebral”. The Developer on Twisted Thicket Island is named Burt Diamond, according to the Poptropica App. Gretchen Grimlock owns/owned a Beauty Company (Gretchen’s Beauty Products Inc.) She used rare plants and animals to create her products. Whilst searching for a rare orchard, she was attacked by Bigfoot – leading to her scar and obsession with the animal. Binary Bard had tan skin before becoming a cyborg. Binary Bard was planned to be a minor helper character, until the Creators gave him his red eye and he became Astro Knight’s primary villian. If you’ve missed the previous posts, view the Facts page here. Did you know any of these? Leave us a comment! Fun fact: The Castro-Knights princess is called Elyana.